You can earn 170 yards with this purchase! 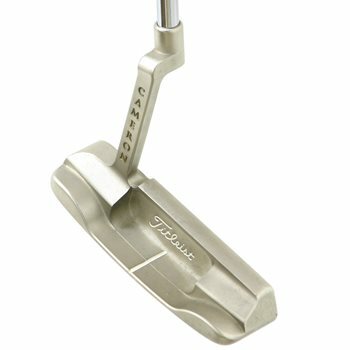 Scotty Cameron produces putters that are solid, very well balanced, and set up great at address. They are very popular among professionals on all TOURS. You just can''t go wrong with a SCOTTY in your bag.